First of all, thank you to all who have visited The Running Swede blog over the last few years! We hit 100,000 visitors a few weeks ago - that's an exciting number! I realize that my involvement with Skechers Performance Division has been a huge part of this with my reviews of their running shoes. I have had a great two years as a Skechers Brand Ambassador. I especially appreciate my relationship with Kurt Stockbridge, who has always been so helpful and supportive. No matter how busy Kurt and his team (including Kathie Townsend) were, they always took the time to answer my questions and talk running shoes. Changes never come easy and its funny how they sometimes happen. 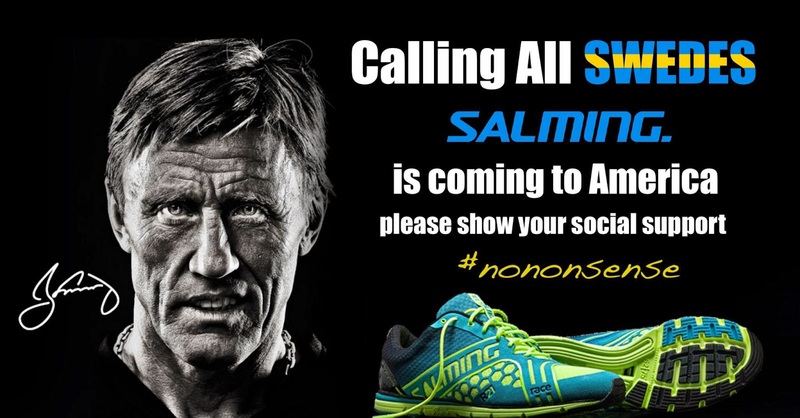 I had noticed that a Swedish running shoe brand called Salming had started to get attention in Scandinavia and Europe. Many years ago I had used their floorball products; Salming's founder, Borje Salming, is an NHL hall of fame hockey player and role model for athletes back home in Sweden. 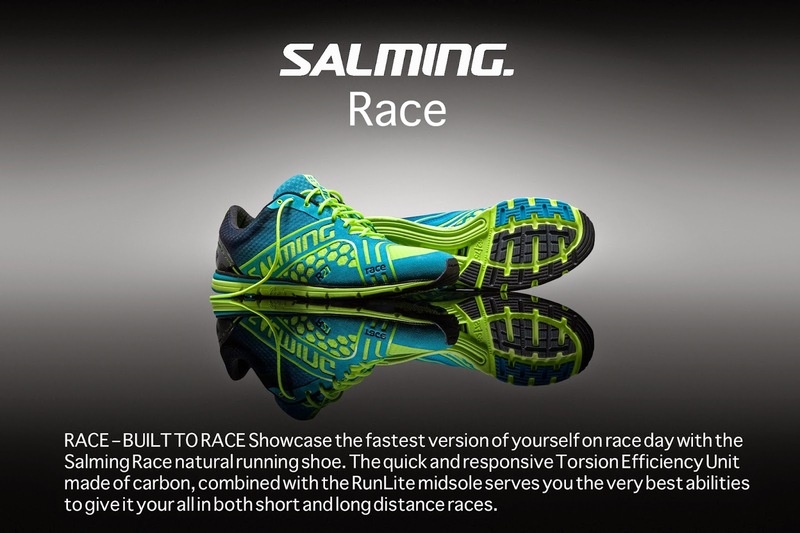 Thomas Neuberger, of the "Believe in the Run" blog, told me had heard about about a possible release of Salming Running shoes in the U.S., and he was an acquaintance of the Salming Running USA founders. At that time I started to read up on Salming shoes. They felt like my kind of shoes... around 4-5 mm drop, with four different shoes that ranged from "Distance" to a zero drop shoe called Xplore. It all made sense to me. When I first started to talk to one of the founders, Tor Swenson of Salming Running USA, I realized that we had a lot of connections and a lot in common. He was familiar with the area in NJ that I currently live, and the headquarters of Salming is in Gothenburg, Sweden - the town I used to live in before I relocated across the pond. From what I heard about the brand and the shoes, and from my conversations with the founders, I couldn't wait to test out the shoes. I tried out the Speed model (expect a review soon), which is their mid range performance shoe, and I realized this might be my next step for running. Salming calls themselves the "athletes brand" and I have to say I felt welcomed from the start. It wasn't an easy decision for me to leave the team at Skechers, but I believe in the cliche that 'everything happens for a reason' - and this felt like the right fit. Now it's been almost two months since I transitioned to Salming. I feel more motivated then ever to run faster and longer. 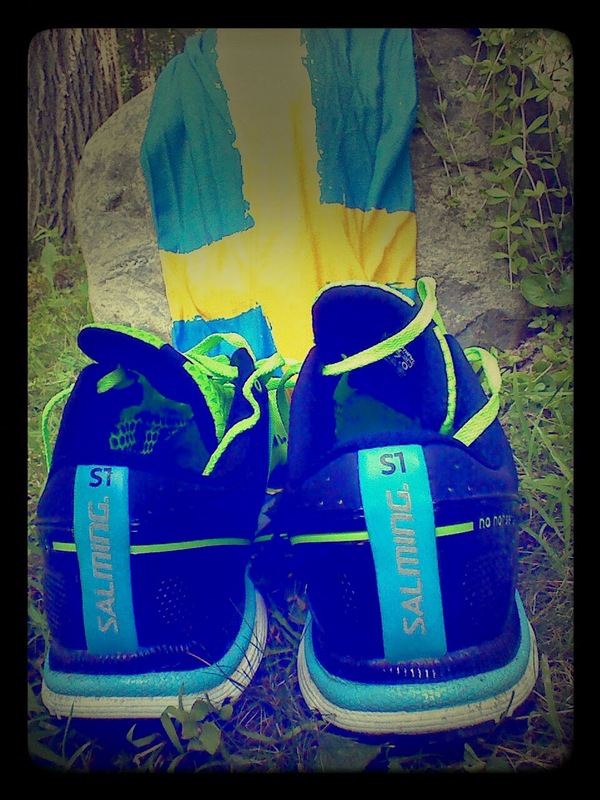 Every step I take, I can look down at the Swedish flag on the tongue of my Salming shoes, and it makes be proud to be Swedish (or maybe I can say Swedish-American, after living here for almost 7 years!) ... And proud to be part of this Scandinavian company starting to make it on its own here in the States, much like I am! as always, kudos to you Stefan for being a free thinker and dedicated runner! your efforts - no matter the affiliation - are always valuable and appreciated! as a Toronto Maple Leaf supporter, i can also say that i'm a big fan of Borje Salming ... one of the all-time greats!